Donem Cargo ocean freight services goes beyond loading and dropping off at sea ports. We are committed to offering door to door, factory to company services from USA origin to Nigeria destination. We also offer door to port services from the USA to final destinations around the globe. Customers can utilize our ocean freight services to ship just one box of household goods to full container of load of goods. Donem cargo ocean service is very suitable for individuals, small businesses and large corporations especially those that do have business engagements in African nations. Our vast knowledge and experience of Nigeria Customs procedures can save our Nigeria clients tons of money and valuable time. 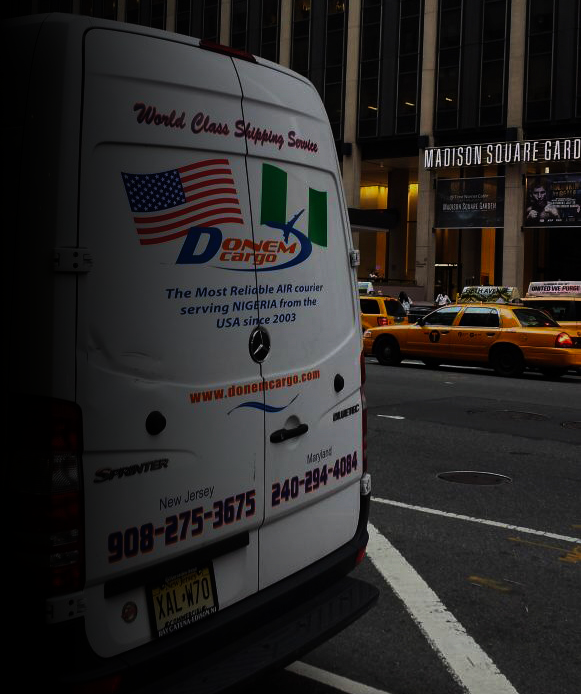 Donem Cargo shipping schedule is customized to fit our client’s individual need on daily basis. Consolidation / Groupage shipment is being loaded biweekly and is based on first come first serve priority. 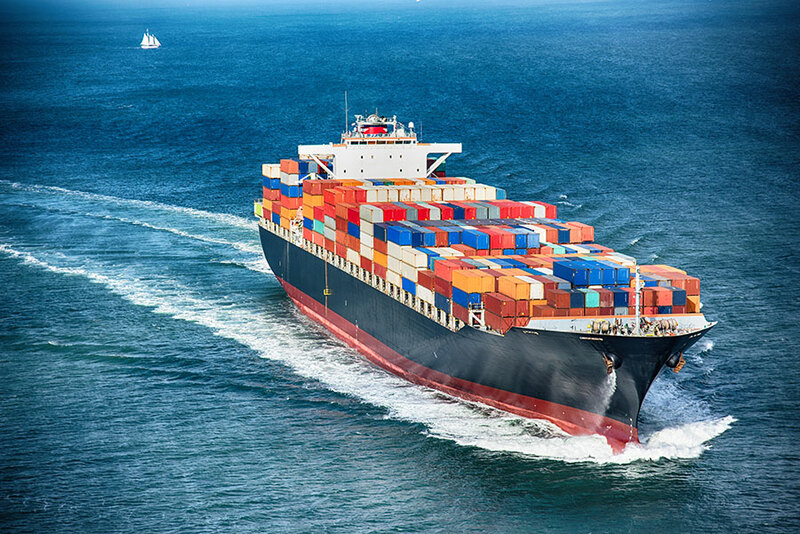 Our ocean freight service is an all in one from start to finish by one company. We can arrange to pick up Automobiles from dealership and Car auctions across the United States and ship them out utilizing any sea ports that is most convenient. Sourcing and Procurement of goods through our sister company.